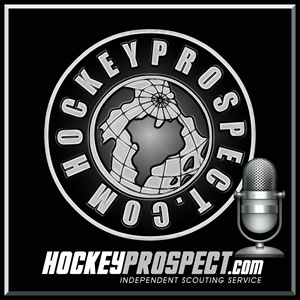 The Ottawa Senators Assistant General Manager was a recent guest on the Hockey Prospects show on Sirius NHL Radio. 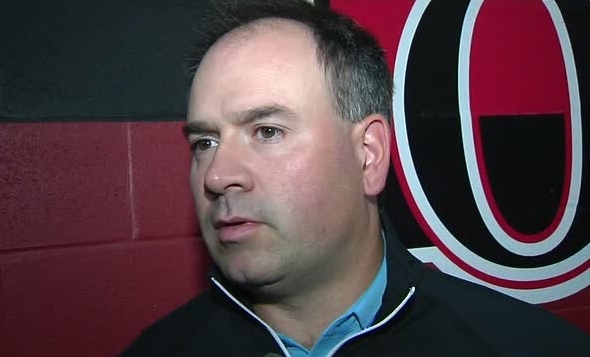 Pierre joined show hosts Shane Malloy and Russ Cohen and they chatted about several Ottawa Senators prospects. 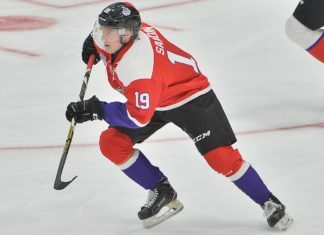 The Senators prospects included the 30 minute discussion included: Andreas Englund, Marcus Hogberg, Miles Gendron, Matt Puempel, Shane Prince, Ben Harpur and Curtis Lazar. 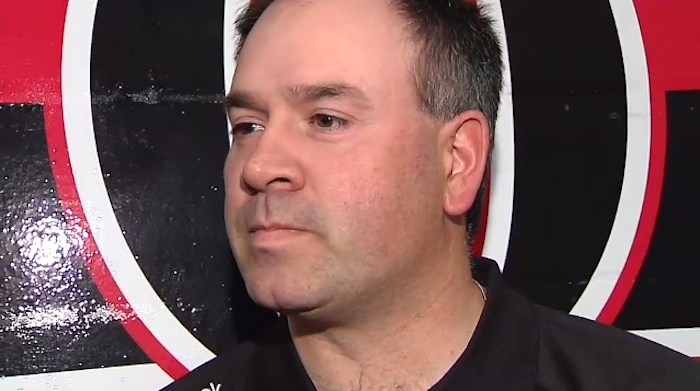 Dorion also answers a few questions about advanced statistics.